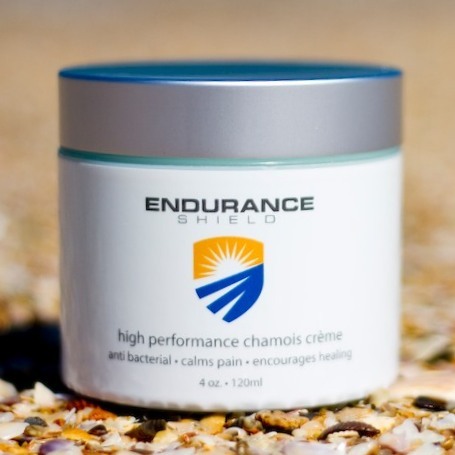 This chamois crème blends Azulene, Echinacea, Calendula, and nature's own antibacterial agent, Tea Tree Oil. This soothing blend calms pain, encourages healing, and prevents friction. The ingredient list is short and packed full of ingredients from nature that you can feel good about putting on your most delicate areas. Comes with a stick of lip protection free while supplies last!